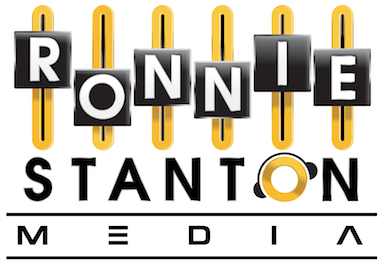 Ronnie Stanton Media can help steer your team and your product helping you deliver compelling content that matches the wants and needs of your audience to help you achieve maximum ratings share. "Shift and pivot as you need to and always be on the lookout for icebergs," writes Ronnie Stanton. There's a fine line between the monotony of regularity and the lure of compelling entertainment, writes Ronnie Stanton. Replicate great new ideas and dedicate 10% of your energy to keeping your eyes and ears open, writes Ronnie Stanton. Diving into the dangerous world of altering audience perceptions is difficult and you often need to employ countersteering, writes Ronnie Stanton. "Know your positives but understand how they are also negatives," writes Ronnie Stanton. "You can’t just be famous for one thing," writes Ronnie Stanton. "Topical localism is the goal," writes Ronnie Stanton. "Audience needs change, formats come in and out of favour and personalities ebb and flow in their appeal," writes Ronnie Stanton. "Don’t be a clown. If recycling content is good enough for Hollywood, it's good enough for you," writes Ronnie Stanton. ..."focus on the ever-changing needs of the audience," writes Ronnie Stanton. The case was in US courts this week and the media had a field day. It's was all about timing and opportunity, writes Ronnie Stanton. Do you know the rules of the game you are playing?